The full House Appropriations Committee met for a marathon mark up of the FY2018 education-funding bill on July 19, starting at 9:30 a.m. and lasting late into the evening. The FY2018 Labor, Health and Human Services, Education (LHHS) Appropriations Act sets funding levels for all federal education, human services, and health and labor programs—including the 21st Century Community Learning Centers initiative, which provides federal funds leveraged by local school-community partnerships to provide quality afterschool and summer learning programs. The Committee voted to approve the House LHHS FY2018 spending bill on a party line vote of 28 – 22. The bill includes a $191 million cut to 21st Century Community Learning Centers afterschool funding. The cut brings funding for local afterschool and summer learning programs below the current authorized level to the lowest level of federal afterschool funding since 2007 and means approximately 192,000 children could lose access to quality afterschool and summer learning programs next year. An updated table shows how the proposed cut to afterschool will be felt in all 50 states. 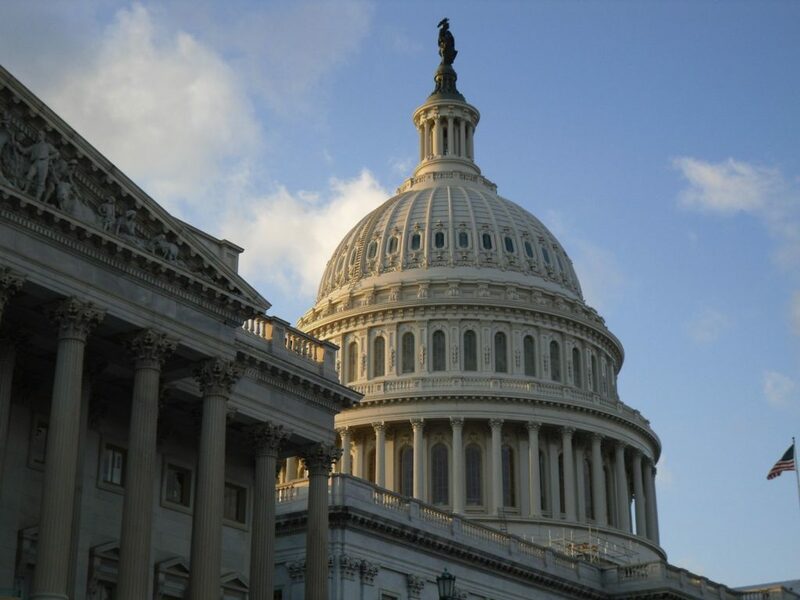 Congresswoman Rosa DeLauro (D-Conn.) offered an amendment to the spending bill that would restore 21st CCLC afterschool funding to the current level of $1.191 billion. The amendment lost by a vote of 29 to 21 along on party lines: all committee Democrats voted in favor and all Republicans voted against the measure. Prior to voting on the amendment, however, members of both parties including Reps. DeLauro, House Afterschool Caucus co-chair Nita Lowey (D-N.Y.), LHHS Appropriations Subcommittee chair Tom Cole (R-Okla.), and Rep. John Carter (R-Texas) spoke in tremendous support of afterschool programs and Community Learning Centers. Chairman Cole affirmed that Community Learning Centers is an effective and valuable program and noted that if a spending deal is reached and more funds are available for the Labor HHS bill, he would work with Rep. DeLauro to restore—and even increase—the program to the 2017 level. The appropriations process is far from over, although the next steps remain unclear. The House LHHS FY2018 spending bill could now head to the House floor for a vote and be included with other bills in a “mini-bus” or “omnibus” bill later in the summer or fall. It is highly unlikely the bill would head to the floor as a stand-alone measure. There has been much discussion about the possibility of spending a deal that would be reached later on in the year that would increase funds available for non-defense discretionary programs like Community Learning Centers. The Senate has yet to begin discussing their Labor HHS spending bill. Fiscal year 2017 expires on September 30 and Congress is supposed to have all its appropriations bills passed and sent to the president’s desk; however, in past years Congress has not been able to complete its work and instead passed a continuing resolution temporarily funding the government until final spending bills can be completed. The overall House LHHS FY2018 spending bill reduced education spending by at least $2 billion ($4 billion if one counts recessions), rolling back a range of necessary supports to children and working families due to a spending allocation that was $5 billion less than FY2017. While the bill does not eliminate the Community Learning Centers program as proposed in the president’s FY2018 budget, the $191 million cut to federal afterschool and summer learning supports would be devastating to families and communities in all 50 states. Title I Grants to Local Education Agencies: $15.46 billion, level with FY2017 funding. Title I provides basic and flexible funding to low-income school districts to improve student outcomes. Schools are able to spend Title I funds on afterschool and summer learning programs. Teen Pregnancy Prevention (TPP) Program: Eliminates all $101 million for this evidence-based program based in the Department of Health and Human Services. Corporation for National and Community Service: $1 billion, level with FY2017 and rejecting the proposed elimination of the program in the President’s budget. CNCS supports AmeriCorps and VISTA that are a key asset for hundreds of afterschool programs. Since March, 70,000 parents and advocates have reached out to Congress in support of federal afterschool funding. As the appropriations process continues, it is imperative that senators and representatives hear from those in their states and districts about the value of federal afterschool funding in supporting local programs. Reach out to your members of Congress today in support of funding for afterschool and summer learning programs, and affirm that America’s kids don’t deserve a funding cut.